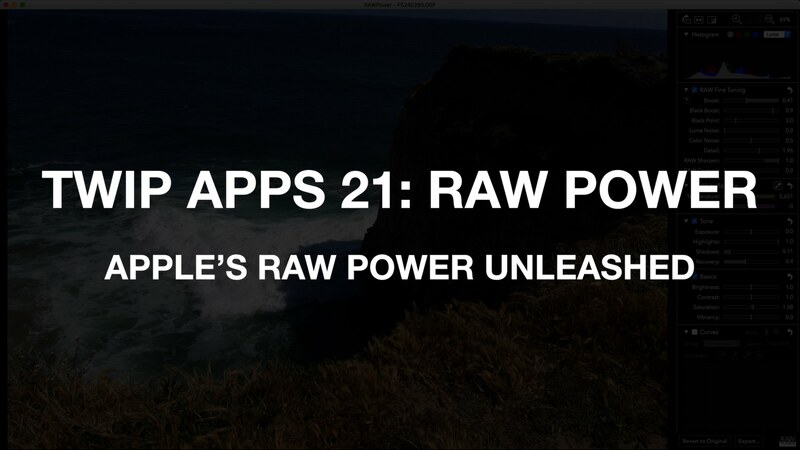 Today on TWiP Apps, we learn that the macOS RAW engine is far more powerful than you may have realized… and, how to finally tap into it with RAW Power. 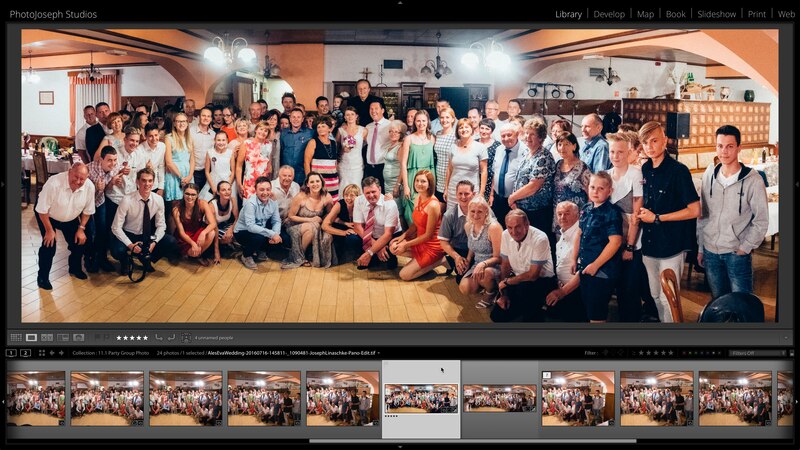 ON1 Photo RAW has hit the street and it's a very capable RAW editor. 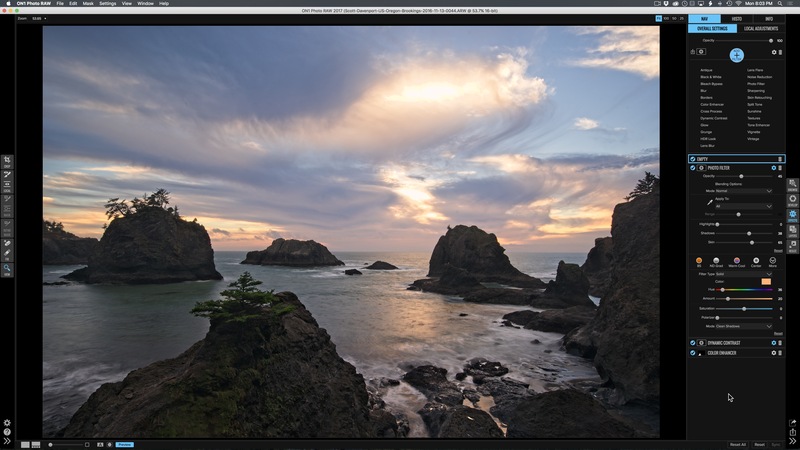 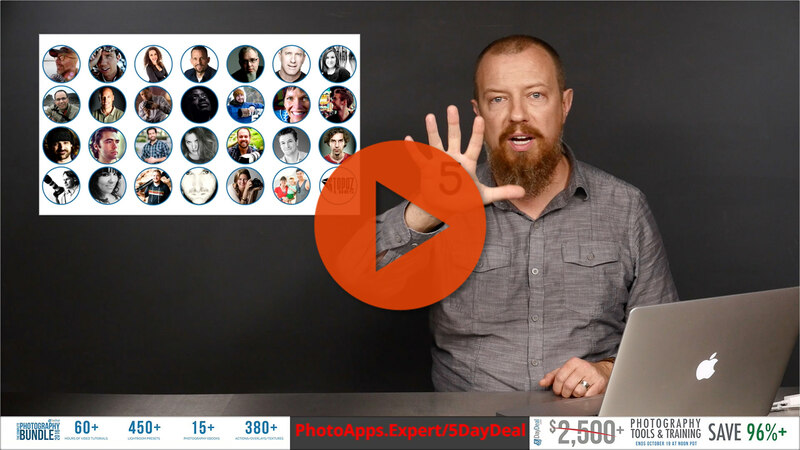 Here's a quick tour its RAW editing tools, which are sure to impress! 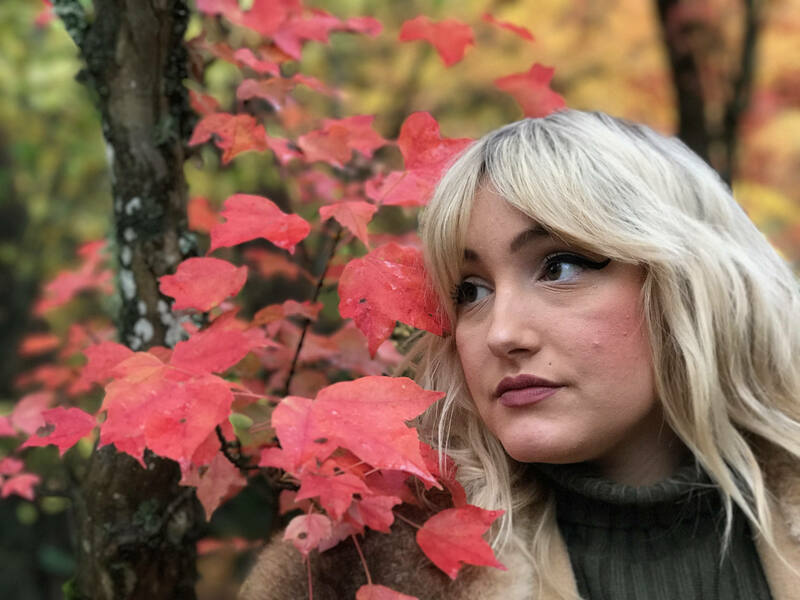 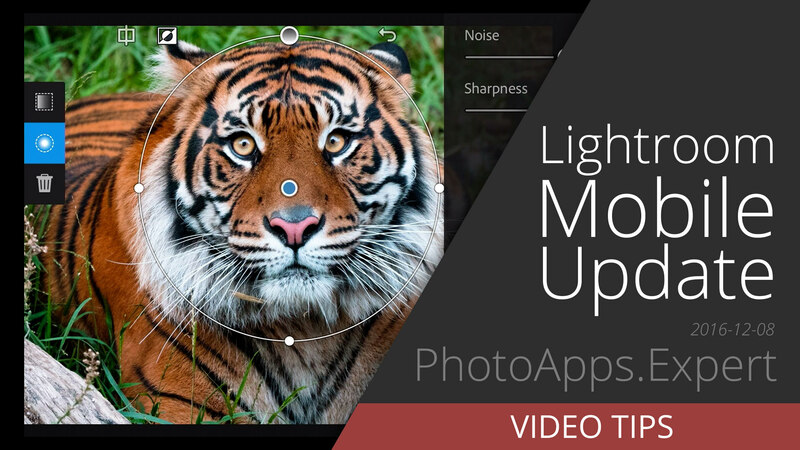 Lightroom Mobile for iPhone has just been updated to 2.6, bringing some significant updates to the user interface and workflow. 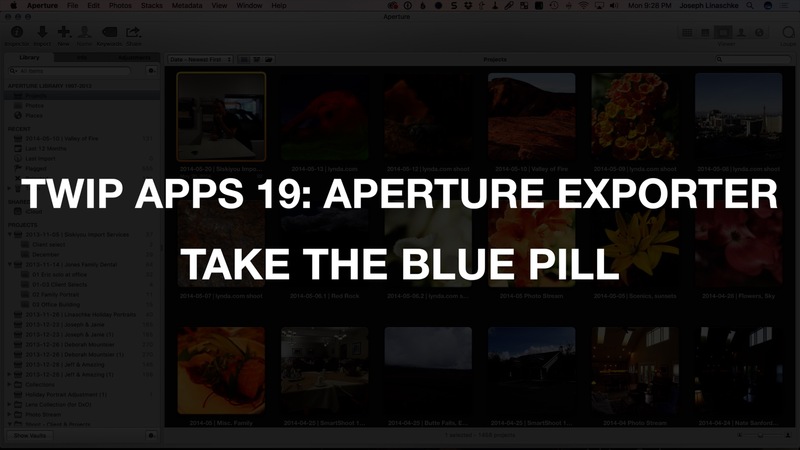 If you’re still stuck in Apple’s Aperture, looking for a way out, consider taking… the Blue Pill. 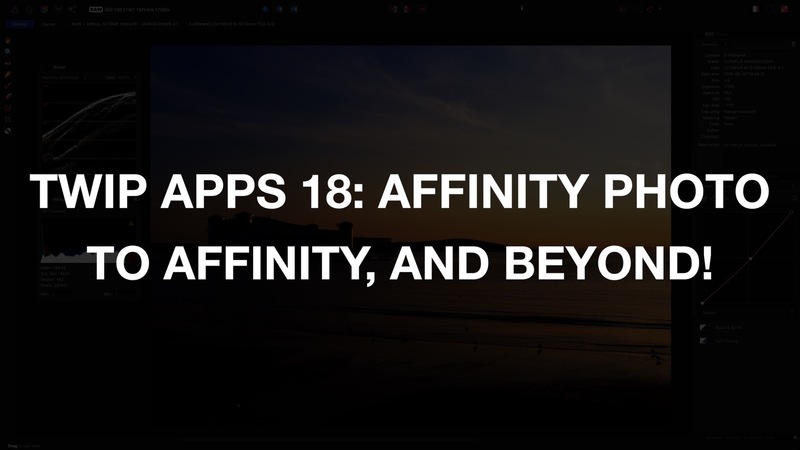 TWiP Apps 18: Affinity; To Affinity and Beyond! 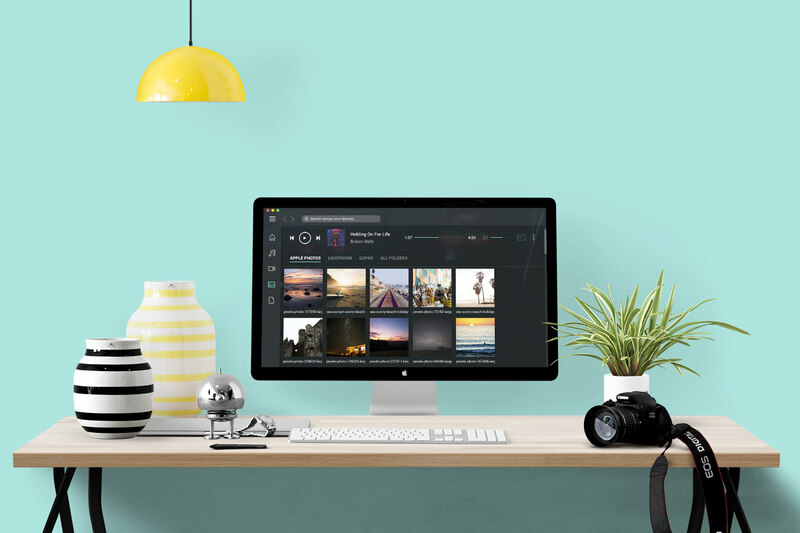 Affinity Photo is an impressively robust, capable and extremely quick app that just may be enough to fill that Photoshop-shaped hole in your photo editing life. 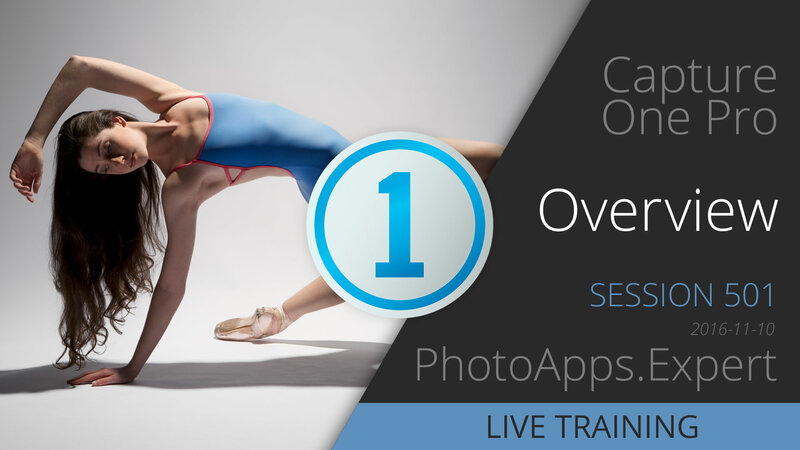 Capture One Pro is a robust editing app and a viable Aperture replacement. 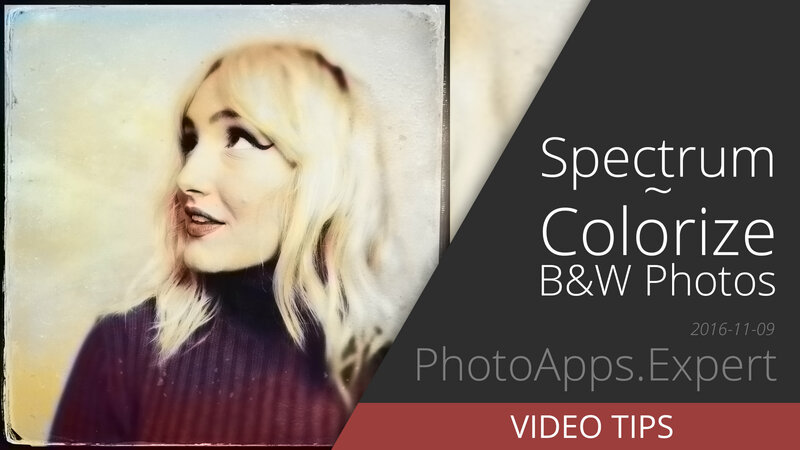 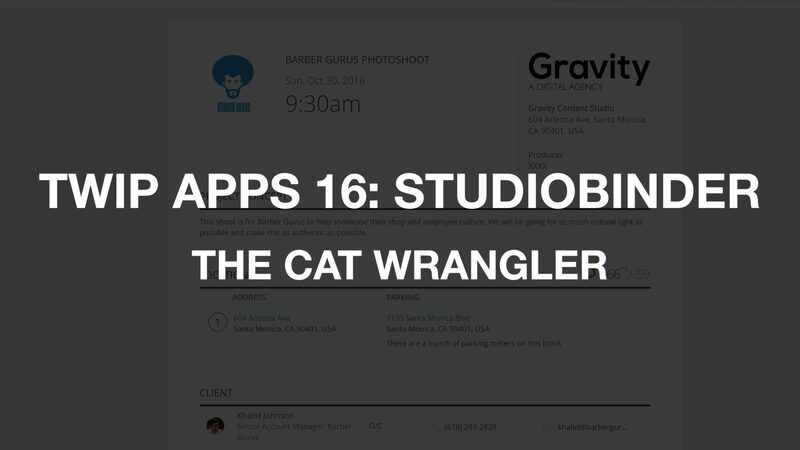 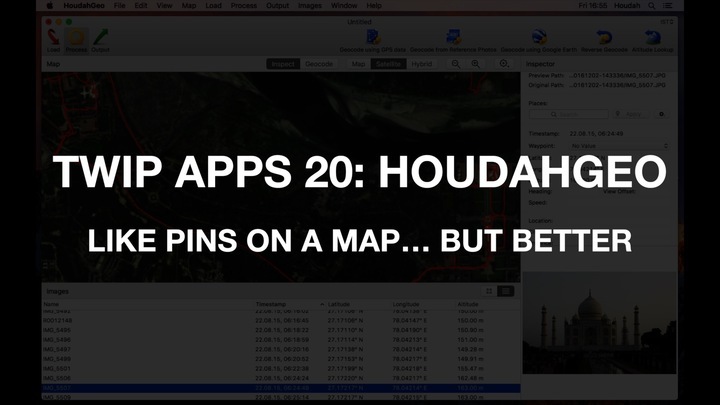 In this session, we take an overview look at the entire app. 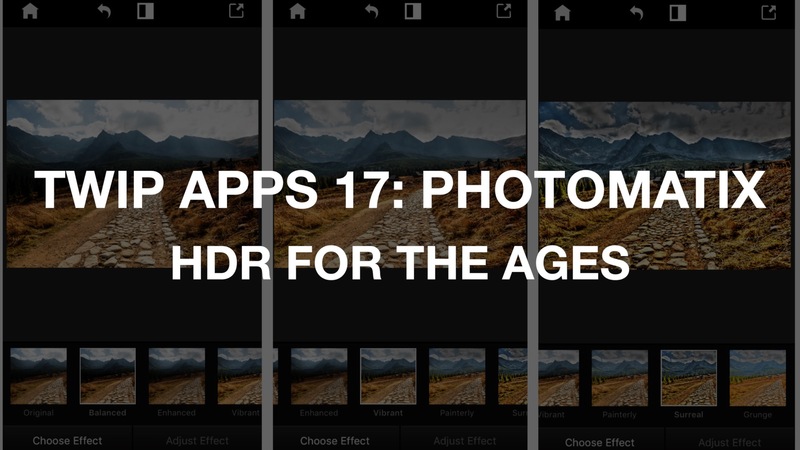 The company that’s been building things in HDR since before HDR was a thing shows us Photomatix Pro, OneShot, and a brand new iOS app. 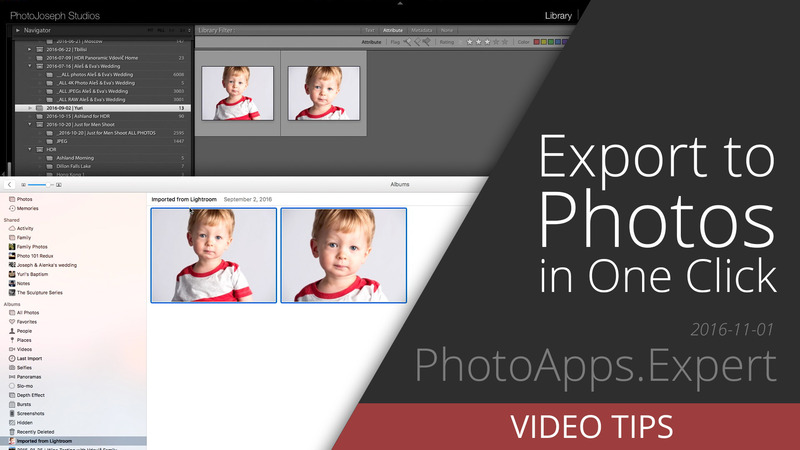 Do you use Lightroom, Aperture, Capture One, or any other DAM… but miss the ability to sync pictures across all your iOS devices? 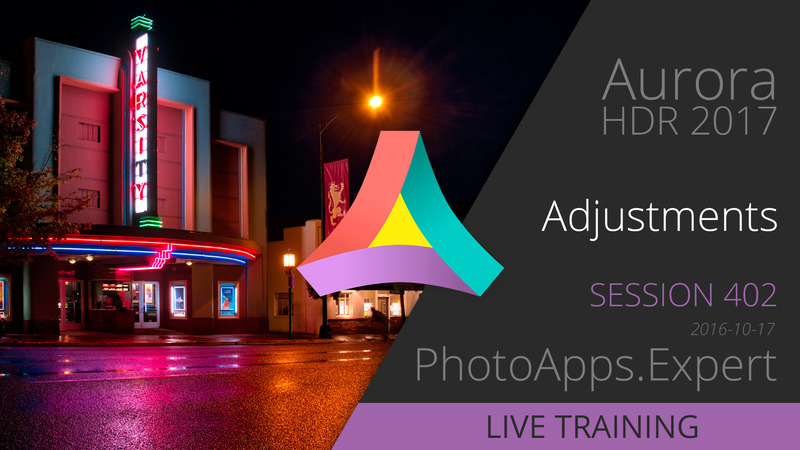 Macphun's Aurora HDR 2017 has a ton of adjustment options, and in these videos we endeavor to explore them all, including HDR Tone Mapping and much more!